In an interview with Entertainment Weekly, Gaga, 32, said Cooper was phenomenal in the film that also marks his directorial debut. LOS ANGELES: Pop star Lady Gaga has said the experience of working actor Bradley Cooper on "A Star is Born" has "changed" her and she feels "blessed" for the film. "It just has changed me. 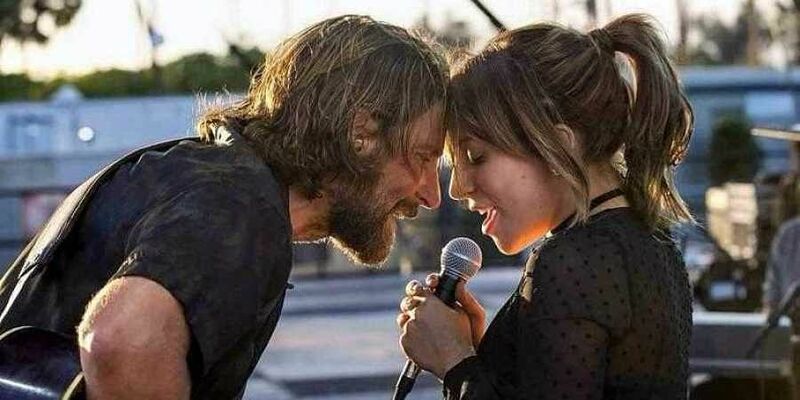 Watching Bradley work was phenomenal and then having him believe in me  it gave me more ammunition to believe in myself, and I just feel so blessed to have had that experience," Gaga said. "I think what I learned from Bradley (is) it's OK to be relentlessly sure of your vision and to go after it with every fibre of your being and to never stop white gloving what you're making. Sometimes, as an artist, I second-guess myself when I go, 'Am I pulling the thread? Am I unraveling the whole blanket now? Do I need to stop?' It's changed the way that I work today," she added. The musical romantic drama is a remake of the 1937 film of the same name. Cooper has also penned the screenplay alongside Will Fetters and Eric Roth. 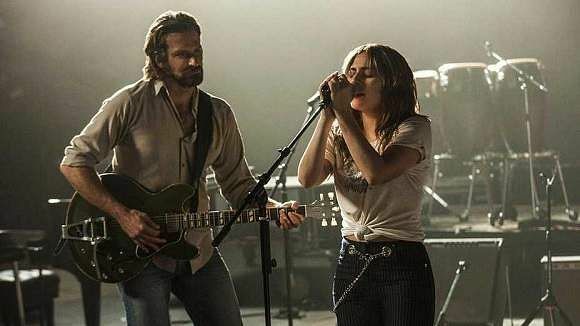 The story follows a hard-drinking country musician (Cooper) who discovers and falls in love with a young singer (Gaga). Both the actors have performed original songs for the film, which also features collaboration with artistes like Lukas Nelson, Jason Isbell and Mark Ronson. The film is set for a world premiere at the 75th Venice International Film Festival on August 31.